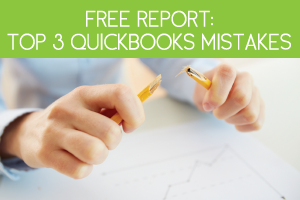 There are far more than five reasons you should use QuickBooks for your business. But in order to keep this article short, we will focus on the five biggest ways QuickBooks can help you get a better handle of your daily accounting operations. 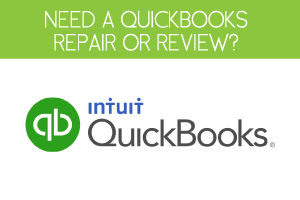 QuickBooks is designed to make running your business easier. There are many features throughout QuickBooks that allow you to quickly generate a variety of financial reports. You will have better financial information to help you make more informed business decisions. Plus you will be able to spend more time on activities that generate revenue. QuickBooks is also a great tool for keeping track of your business expenses and making sure they are allocated to the appropriate client or expense category. 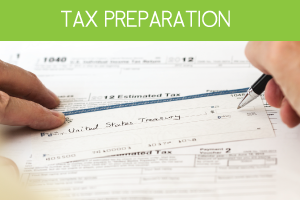 Having your expenses properly allocated will make it much easier for you to prepare your taxes during tax season. Plus, QuickBooks will allow you to store your expense information digitally, which helps cut down on your paperwork and storage needs. QuickBooks will also let you pay bills electronically and store your payment information. You can also easily sync your QuickBooks account with your online banking system to ensure bills are being paid on time. QuickBooks has a very user-friendly design and doesn’t typically require a lot of information to get started. You can either follow along with the instructions provided by QuickBooks, or hire a QuickBooks Consultant to help you get up and running. Another great feature of QuickBooks is its ability to sync your information with other apps. This is especially helpful because it cuts down on the time you would need to spend inputting data across multiple applications. It also decreases the risk of having data input incorrectly. In today’s business world it is essential that you be able to process credit card payments. QuickBooks makes this easy by allowing you to accept credit card payments from clients quickly and easily. Plus, you won’t need to download any extra software to keep your credit card payments compatible with the rest of your QuickBooks data. As noted, there are far more than five reasons you should use QuickBooks for your business. You will save a lot of time and paperwork by incorporating a QuickBooks accounting system into your business. 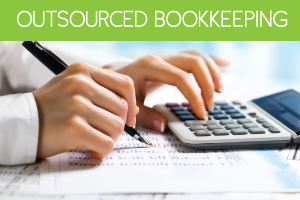 Plus, using QuickBooks can provide peace of mind that you are not forgetting about an important bookkeeping task.